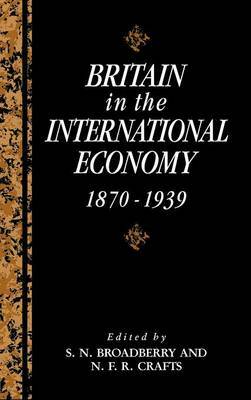 During the 1950s and 1960s, research on the prewar British economy was influenced strongly by ideas from Keynesian macroeconomics. It is important to reexamine this period of history, asking to what extent the Keynesian vision offers useful insights into advances in time series analysis as well as developments in macroeconomics to answer this question. They show that a modified Keynesian approach continues to offer useful insights into this period of history. In particular, in the face of wage and price rigidities, shocks to aggregate demand are seen as an important source of fluctuations in real output and unemployment. Furthermore, a rigid attachment to simple rules rather than the exercise of discretion in policy making is seen to have had serious costs in the disturbed environment of the interwar period.